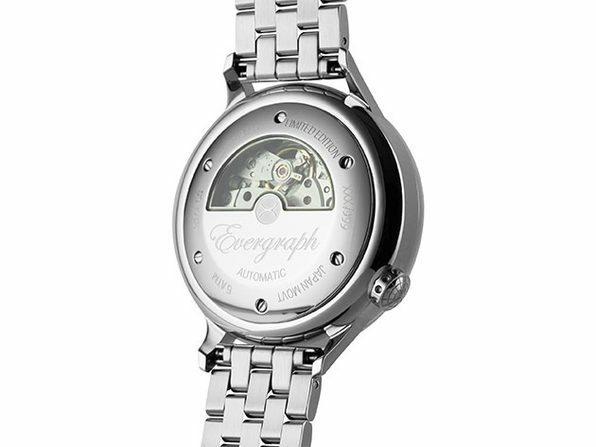 Inspired by the spirit and architectural designs of San Francisco, the Evergraph Automatic blends old-world aesthetic with cutting-edge technology. 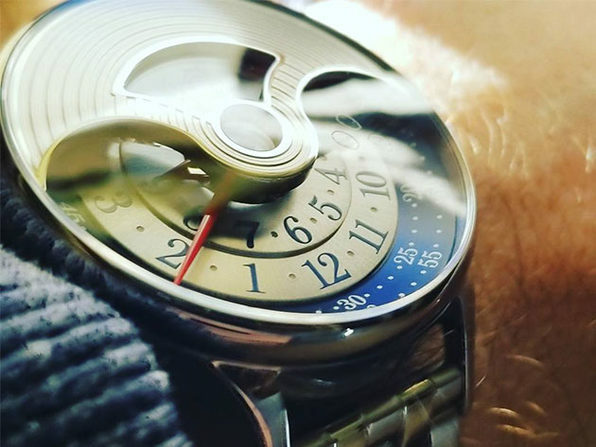 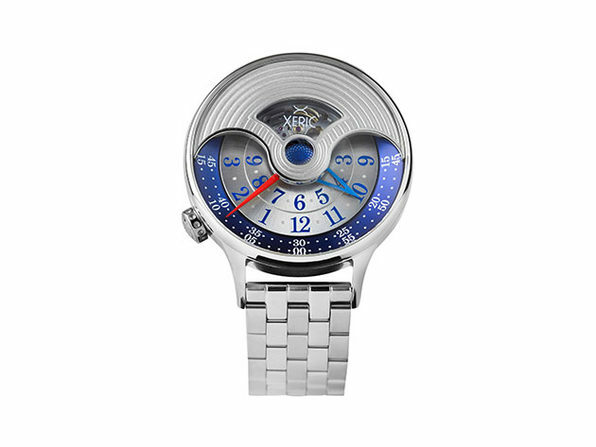 Like all Xeric watches, this timepiece boasts Xeric’s signature time display, complete with hemicycle dials, double-sided hands, and a spirographic second disc. 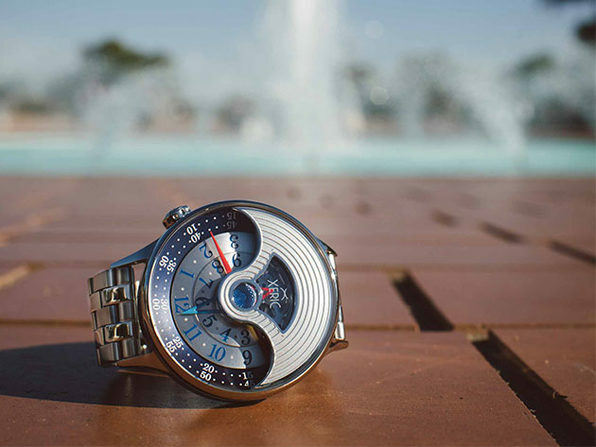 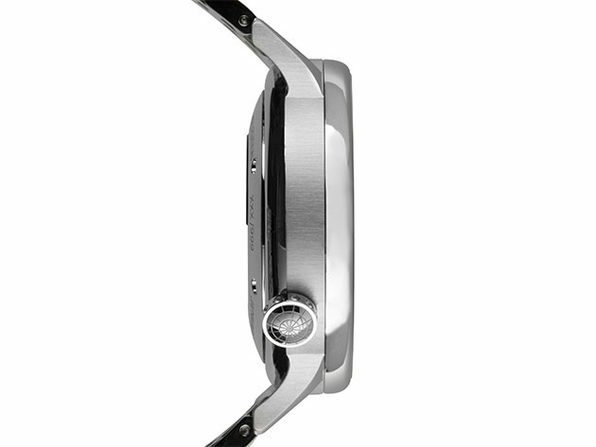 And, each piece is individually numbered in a limited edition run of 999 watches, making for a timepiece that's as unique as Xeric's signature display.